As many of you may have heard, our current AD Carry Yilliang ‘Doublelift’ Peng will no longer be with us at TSM for the coming 2018 NA LCS season. We understand that this would be a controversial decision amongst many fans, given his reputation as world class and one of the best AD Carries in North America and the amount of success he has achieved with the team. We recognize Doublelift’s value and greatly respect all the work he has put in over the past few years. 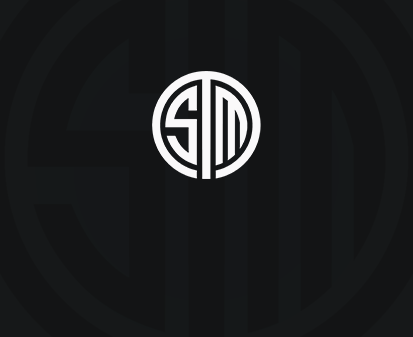 While TSM has always remained committed to establishing strong relationships with its players, the number one commitment has always been to win Worlds, something that every player that comes through the organization knows. Even with the team’s success in North America, our lack of a strong shotcaller for the past two Worlds has been one of our most glaring weaknesses. With our goal of winning Worlds in mind, it would have been disingenuous not to consider available players during the preseason whom could rival our current bot lane in skill, but fill our shotcalling gaps. We truly believe that this decision has resulted in a roster with the highest chance of winning Worlds. After our early exit from Worlds this year, we chose to be as clear and candid as possible with all our players, and told them that changes would be made to the team in the preseason. Doublelift was able to find an amazing offer, which he took before we even signed someone to fill his role. Despite his departure, we will always remain supportive of Doublelift as we have with many of our former players. We will be sad to see him leave, but we also look forward to competing against him in the LCS. We wish to thank him for all his hard work and for his role in all of our achievements, and wish him the best of luck for the future. success that will be hard to find again.